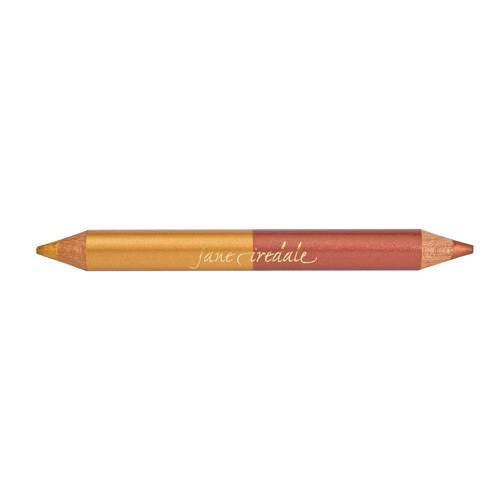 Wake up tired eyes with a jumbo highlighter pencil. Use under the brows, around the inner corner of the eye or all over the eyelid. Gives the eye an instant lift. Comes with its own sharpener.